Registration is now open for this year’s AutoTrade EXPO at Citywest Hotel & Exhibition Centre, Dublin, October 20-21. 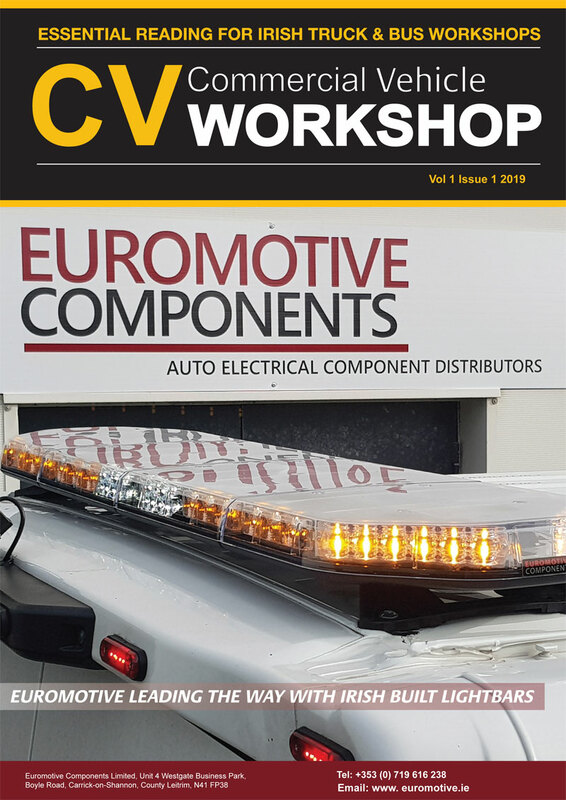 To celebrate, we are running a Free Competition and all you have to do is simply register to attend the AutoTrade EXPO. 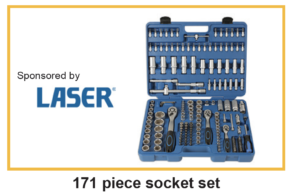 The first prize up for grabs is a 171 piece socket set, sponsored by Laser Tools. The draw for this great prize will take place on Friday, August 24, where the lucky winner will be notified.